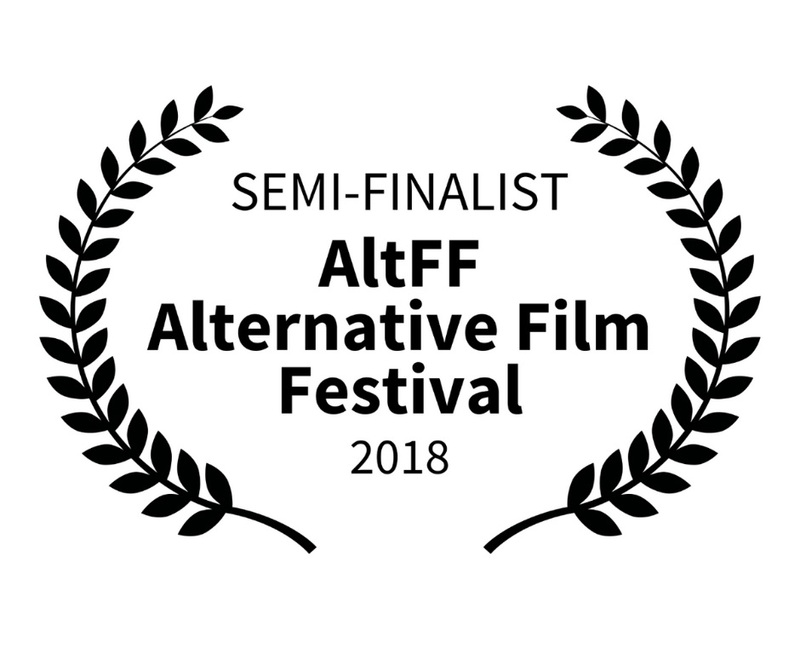 Congratulations to Dual Mania on both its AltFF 2018 Official Selection and Nomination!!! 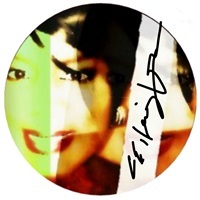 Thank you to all of the organizers at the Alternative Film Festival, Toronto, Ont., Canada, for your honorable consideration. We are besides ourselves with humility. Congrats, Mr. Strickland! Love you.